369 Augustine Court Kodiak, AK. | MLS# 19-1371 | RE/MAX of Kodiak - Alaska Real Estate - "Honesty & Integrity...It's That Simple!" Looking for the perfect starter home? This 1,200+ SF newer, energy-efficient cottage-style home is located on a sunny cul-de-sac and is full of thoughtful details and features that set it apart from its competition. 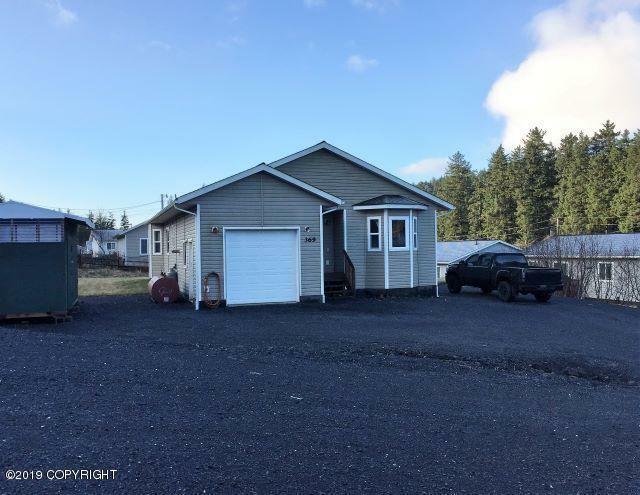 This home is perfect for a single, couple, or small family to make their own, and is in walking distance to wooded trails, lakes, grocery shopping, East Elementary and Kodiak College.